Double or Single Bowl Elevated Dog Feeder? Which One? 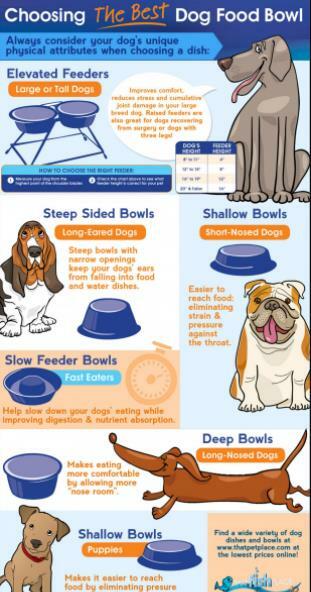 The elevated dog bowl is good for your dog health. This can improve its posture as they will reduce leaning on the front legs. Besides, standing eating will improve their digestion as the food will be transferred directly to the digesting system. You also will train your dog not to eat sloppily. Apart from that, you must always be interested in designs. Cool dog means cool pet wares as well. But, does the single bowl elevated dog feeder really effective? Take a look at our tips! The first problem to understand is your dog’s anatomy which will define your type of the bowl. Does your dog has long ears, a short nose or something else? This type of bowl is really appropriate for the long-eared dogs. It has narrower openings and deeper bowl that will prevent the ears falling into the water dishes. For dogs with short noses, the shallow bowls are perfect. The small puppies and breed dogs fit as well. This type of bowl will help the pet to reach the food easier. This will not complicate the throat while eating. If you have sloppy eating dogs, this will help your dog slowing down the eating habit. This bowl will prevent more mess as well as the dogs eat carefully and slowly. The deep bowls are for a longer nose. The depth will allow the chin and nose to come inside the bowl so your dog will eat very comfortably. Just like we have mentioned before, the elevated dog bowls can help them reduce stress and good for them who are recovering from surgery. It is good for dogs with three legs as well! 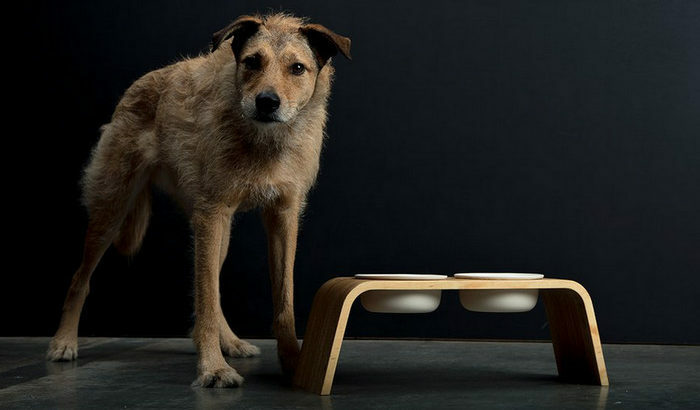 Double or Single Bowl Elevated Dog Feeder? Single bowl elevated dog feeder or the double one is depends on the dog’s need. For a long-ears dog, this single bowl elevated dog feeder will be very OK, and it helps them instead. Otherwise, if you just want to train your dog to eat slowly and you are acting such a rude just to behave them by placing another bowl outside (the drinking bowl), this would be better. It is up to you! Some people prefer single bowl elevated dog feeder because it has great design and saves the space as well. What Is The Best Size for My dogs? First of all, you have to measures your dog height from the floor until the shoulders. Measure it when it is standing. For example, you get your dog height at 10″. So your elevated feeder will be 10″-6″ = 4″. The height of the dog bowl feeder should be 4″. Again, this is up to you if you want the single bowl elevated dog feeder or the double designs. Remember that you just want to make the dog feels comfortable during eating. If you have reached this goal, the second option would be the design and the quality. Good luck!